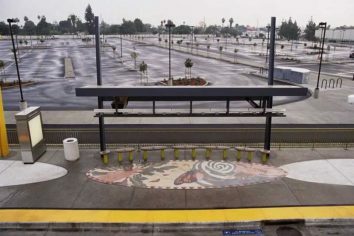 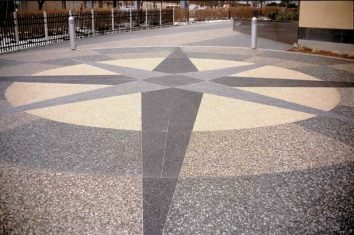 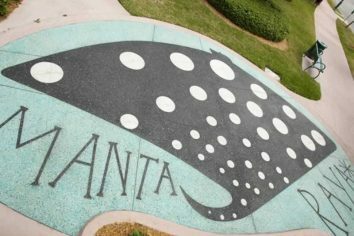 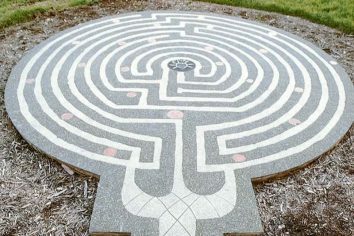 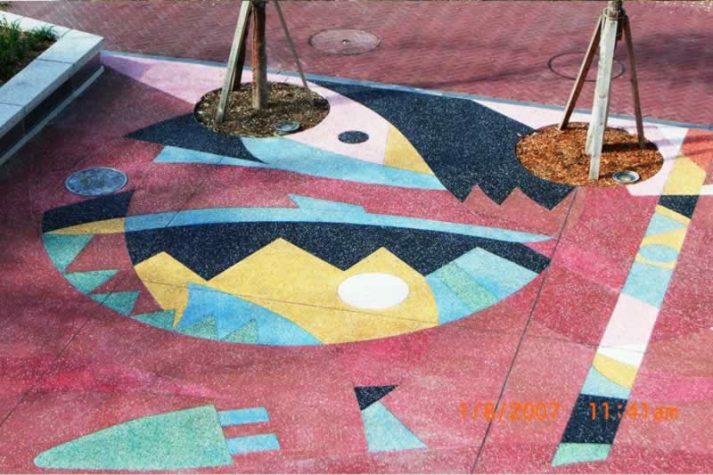 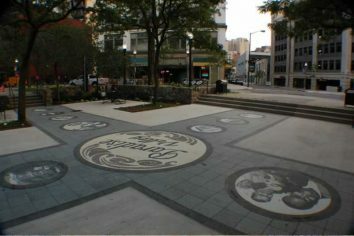 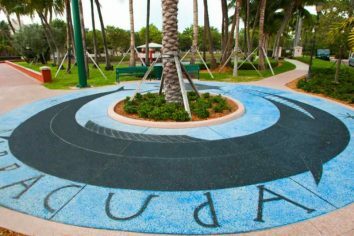 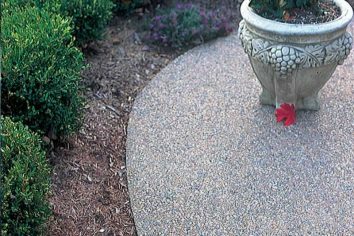 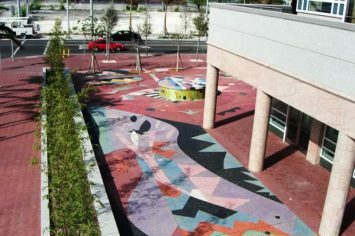 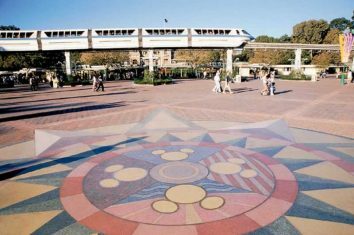 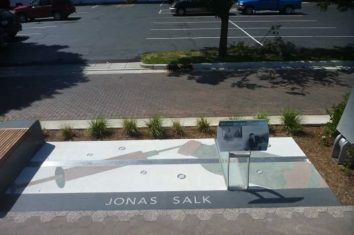 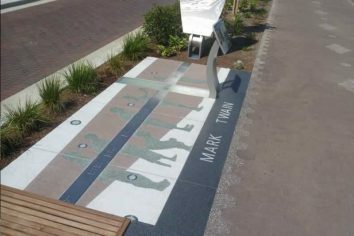 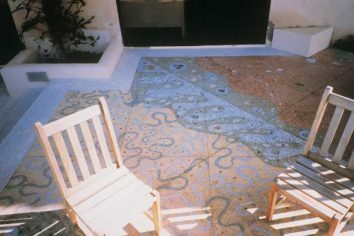 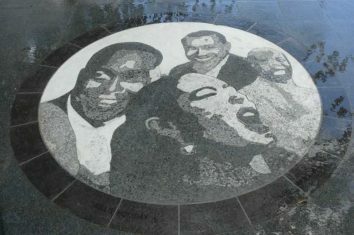 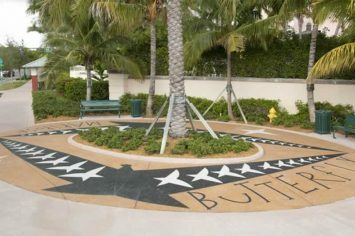 Rustic terrazzo offers architects, designers, and building owners unique alternatives for exterior paving. 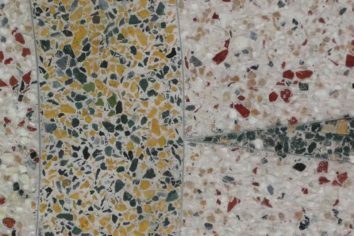 The natural, unpolished surface of rustic terrazzo dramatizes patterns and design, emphasizing size, shape, and color of each piece of stone. 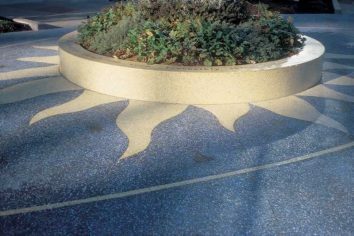 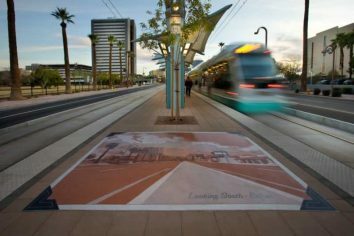 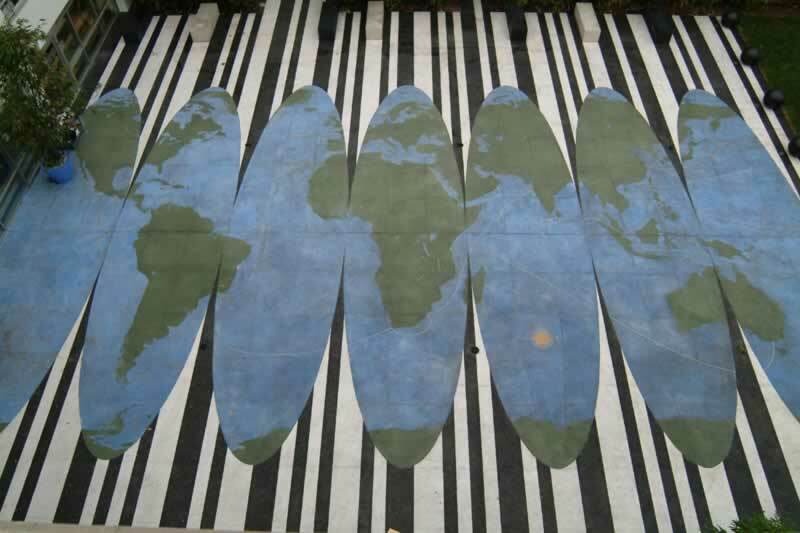 Extraordinary beauty and design flexibility for outdoor surfaces accommodate styles from traditional to artistic for both floor and wall surfaces as well as benches. 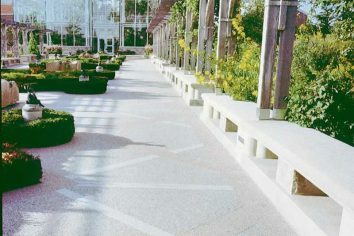 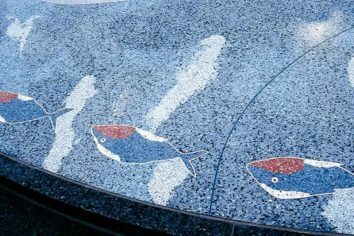 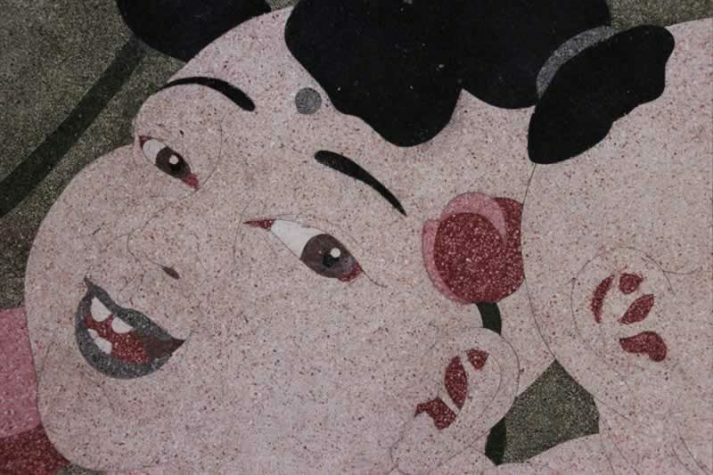 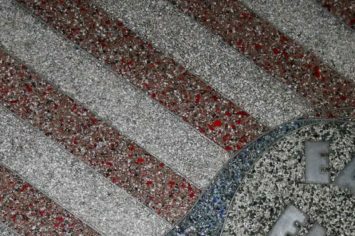 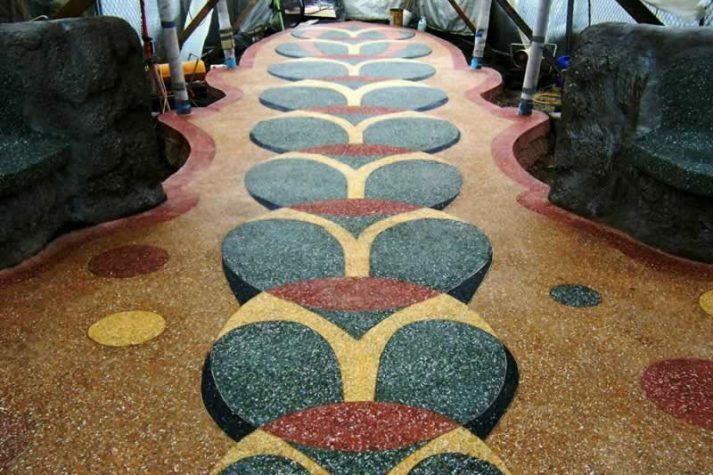 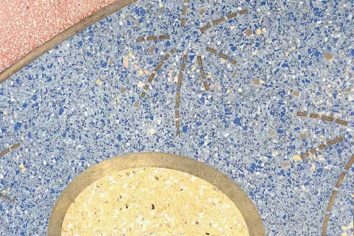 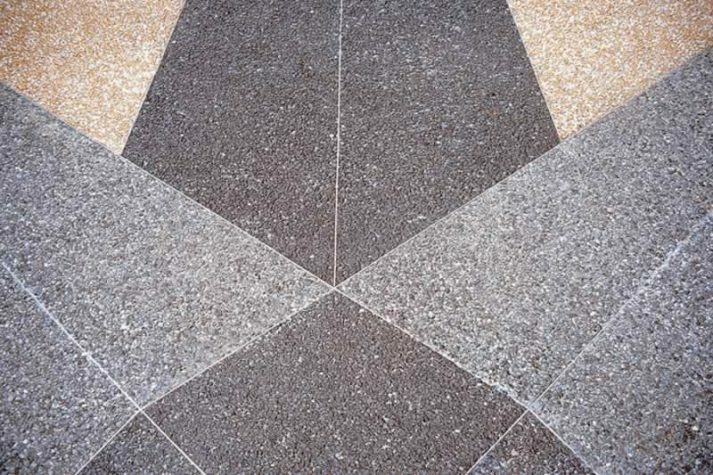 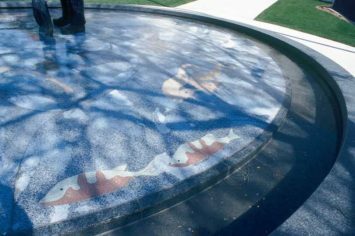 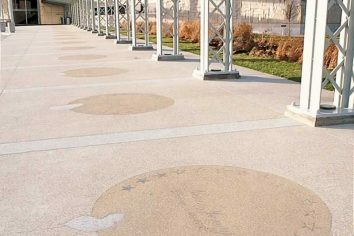 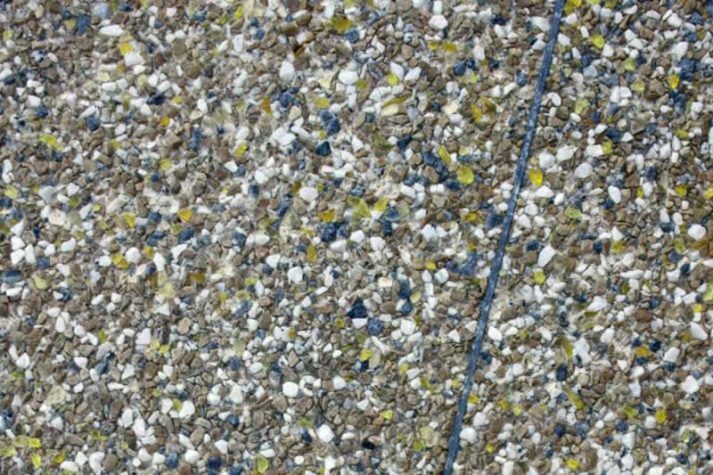 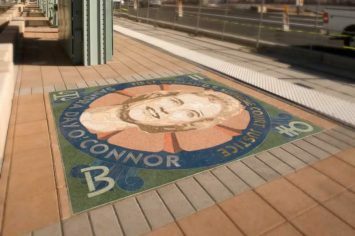 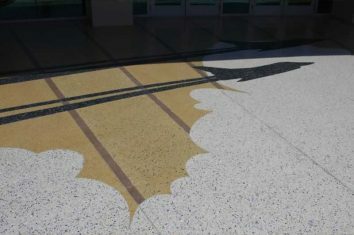 Rustic terrazzo is slip resistant and resilient against a variety of climates.